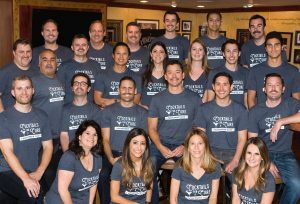 Hanley Investment Group Real Estate Advisors, a nationally-recognized boutique real estate brokerage and advisory firm in Corona del Mar specializing in the sale of retail properties, raised over $35,000 in its annual Movember campaign. This marks Hanley Investment Group’s sixth year in a row joining the global movement to raise awareness and critical funds for men’s health and cancer by growing a mustache in November. 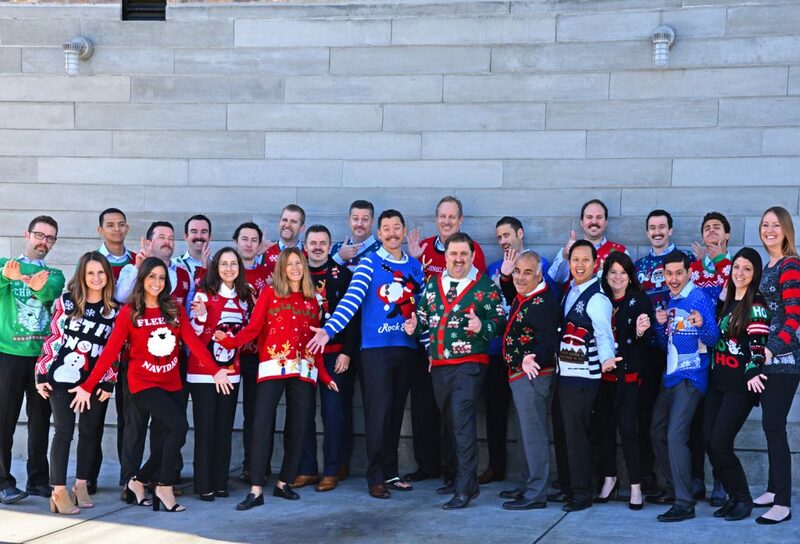 Hanley Investment Group has raised nearly $157,000 for the Movember Foundation since 2011. The men of Hanley Investment Group started clean shaven on November 1, and for the rest of the month, these men, known as “Mo’ Bros,” groomed and trimmed their mustaches to effectively become walking, talking billboards for the 30 days of November. Mo’ Bros, along with Mo’ Sistas at Hanley Investment Group, raised funds by seeking out sponsorships for the Mo’ Bros’ mustache-growing efforts. This year, as in previous years, Hanley Investment Group’s fundraising efforts landed the firm in the top 1 percent, a ranking of 17th among 11,068 teams nationwide. Hanley Investment Group’s President Ed Hanley received the most donations in the company and was ranked 43rd out of 74,179 Mo Bros nationwide. Company COO Dawn Eisenberg was the second top donation producer at the firm and was ranked 11th out of 9,422 Mo Sistas nationwide. Proceeds are directed to programs that are run by Movember and their men’s health partners. According to the Movember Foundation, prostate cancer is the second most common cancer in men in the U.S. One in seven men will be diagnosed with prostate cancer in their lifetime. The Movember community has raised over $710 million and has funded more than 1,200 men’s health projects in 21 countries to date. This work is helping men live happier, healthier, and longer lives through investing in these key areas: prostate cancer, testicular cancer, mental health, and suicide prevention. About Hanley Investment Group: Based on Corona del Mar, Hanley Investment Group Real Estate Advisors is a retail investment advisory firm with a $5 billion transaction track record nationwide, who works closely with individual investors, lending institutions, developers, and institutional property owners in every facet of the transaction to ensure that the highest value is achieved. For more information, visit hanleyinvestment.com.